I'd remind casual fans of the time change as often as possible. Who cares? Can stand her character. @Sharla Madewell - Kelli has a lot of fans and these photos are for them! Update: A brief video of Kelli on the red carpet has been added. When I miss an episode, I catch it later via Comcast On Demand. You can't fast forward to zap out the commercials with that! Just had another thought on 'The Book of Esther' - if I recall, when the neighbors spotted Amanda lurking around and were going to call the cops on her, didn't she just flash her badge, or did she also hold up an ID card of some sort? (I don't have time to rewatch the episode right now.) Seems to me just a badge alone isn't sufficient proof of identity ... without also showing a photo ID. A burglar or other crook could easily make up a valid-looking fake badge, especially if they were pretending to be a policeman from another jurisdiction, which Amanda actually was. The above comment was intended for a previous post, where somebody mentioned the advertisers won't like viewers watching SVU on DVR, and zapping the ads, which probably many will do because of the new 10 p.m. time slot. 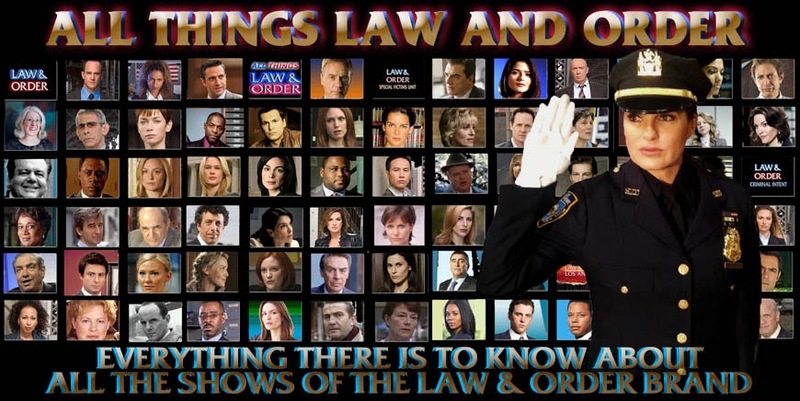 I agree the comedy/SVU lineup is a bad idea, too. Who cares about she has a lot of fans. She is drama queen day one. Sharon- it is not worth watching The Book of Esther., just watching Rollins have a break down at the end of the episode, drama queen and she was stupid go to someone inside of the house. Chris I have an opinion also. Some people don't like Rollins also. @Sharon Polikoff - yes, she just flashed her badge. Seems to me that rarely do the detectives show anything except their badge to identify themselves. But I suppose it could be faked as well... For me, if someone didn't come in a car clearly marked "police" or something like that, I'd be asking for more of an ID before I gave them any real info or let them into my home! You do realize Kelli is not actually Rollins, correct? That she is a human with a husband and child? How do you know she is “drama queen day one”? Are you on set everyday? Just genuinely curious since you seem to find a way to whine about Rollins in every single post. I feel like her only job could be to sip coffee and you’d complain that she is overcaffeinated. You say a lot of people don’t like her, but a lot more do. So if she offends you that much, change the freaking channel. Duh , I know that. I just talking about her character on the show. Not real life- Katie. Katie- are you going stop my opinions? If you don't like my opinions. Don't respond. And are you going to stop my opinions? Sorry but when someone relentlessly complains about someone it gets annoying.